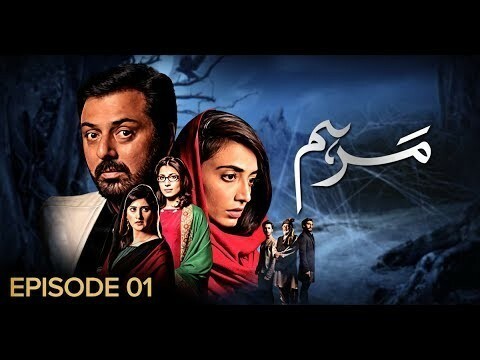 Marham is a Pakistani drama serial which is based on love, emotion and romantic story in which Noman Ijaz is in a key role. This serial is getting much fame and high rating on social media and among people day by day. This famous serial is airing on Wednesday at 8 pm on the drama channel BOL Entertainment. 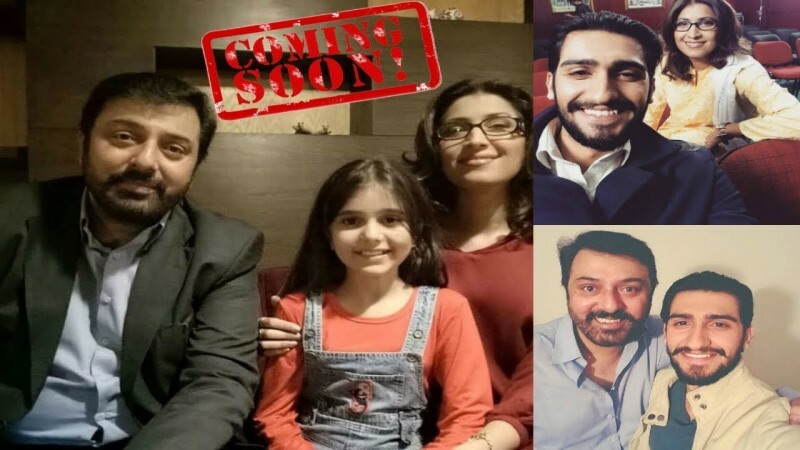 If you are looking for Marham drama actors names, timings, on-air days, photos, and OST title song then you can find these here. You can also find the public opinion and reviews about Marham drama here. My husband and I like and enjoy Pak TV shows all the time. This particular one, Marham, is very special and it is on the top in every aspect. It has all the best features such as writing every episode, direction, acting, editing, lighting, setting and much more. It is the combination of great team work giving their best. I congratulate every one involved in this show. Great work. Where is the name of Zarak’s (Noman Ejaz) son?? ?